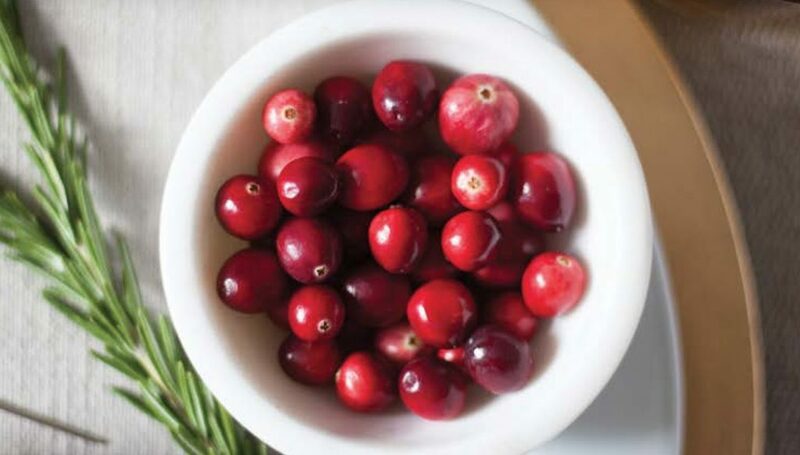 Cranberries are simple to use in any form, readily available year-round and easy to keep on-hand. 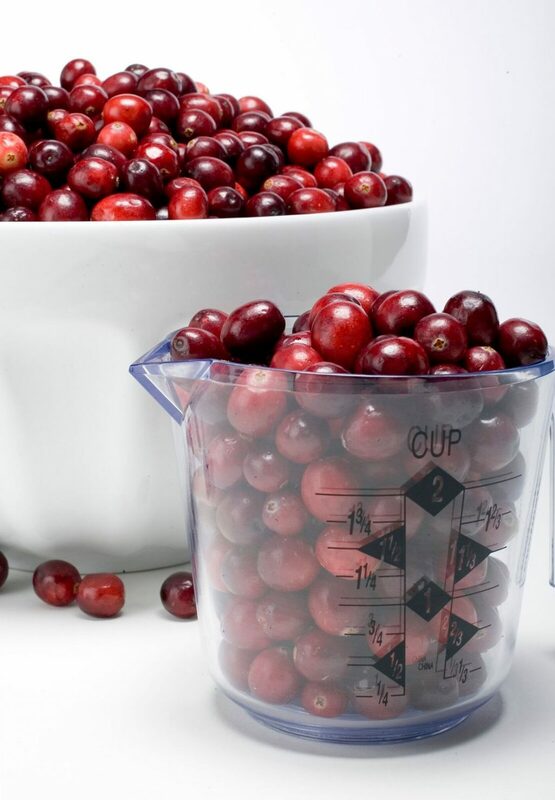 They have a long shelf life, minimizing spoilage and the associated costs. 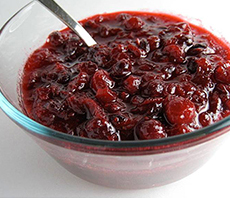 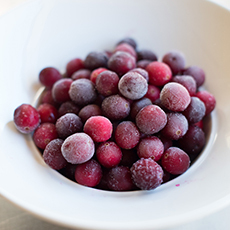 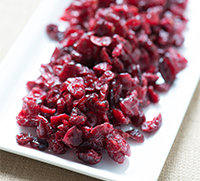 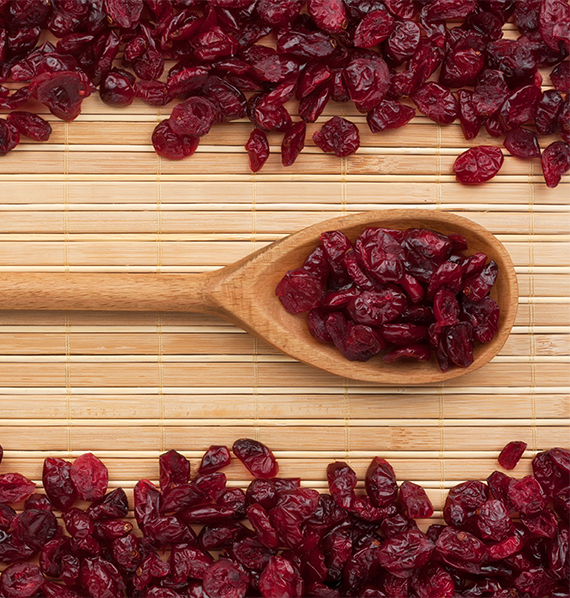 To ensure safe food practices, always use the First-In-First-Out (FIFO) storage procedure to make use of older products first.1 When using cranberries in foodservice, here is the food safety and preparation information you need to know.